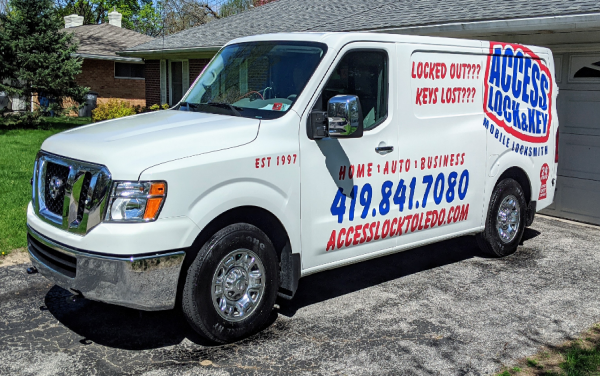 Access Lock & Key is a Locksmith in Toledo, Ohio. 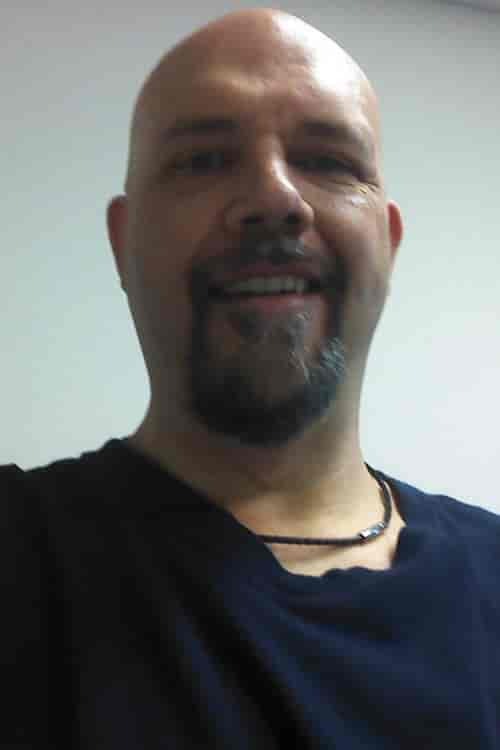 Our master locksmith, John Pandi, has over 30 years of experience in the industry, and truly has seen it all. From broken keys stuck in doors, to keys locked in cars, to lost FOBs and battery changes, Access Lock & Key has the capabilities to help you out in any locked out situation. If you'd like to schedule an appointment to replace your locks, or you need emergency locksmith service, please call us at 419-841-7080. We will answer the phone and will respond back to all messages as soon as possible. Access Lock & Key is locally-owned (Sylvania, Ohio) and we service all of Toledo, Maumee, Perrysburg, Swanton and Oregon, Ohio. We also serve clients in Lambertville, Temperance and Monroe, Michigan. My name is John Pandi - born and raised in Toledo, Ohio. I actually started taking locks apart when I was 5 or 6 years old to see how they worked, and have been interested in them ever since. In my early 20's I was introduce to a Master Locksmith through a friend of mine, riding around with him for a couple years just to learn the trade for basically for free just to pick his brain no pun intended. For the most part I'm a self taught Master Locksmith, however, I have taken the required classes and work shops to become certified. I am also bonded. Access Lock and Key is locally family-owned? and operated and has been in business since 1998. If you call us to come out you're actually going to talk to myself - John Pandi - and the 30 plus years of skills I have acquired over the years. Most importantly, when you call 419-841-7080 you will be speaking to the actual person coming out to help you - not some call center in New York, Chicago, Florida or Los Angeles! Access Lock & Key | 24 x 7 Emergency Locksmith, servicing Toledo, Sylvania, Swanton, Holland, Maumee, Perrysburg, and Oregon, Ohio.